Come for the great selections, enjoy the entertainment and make new friends. 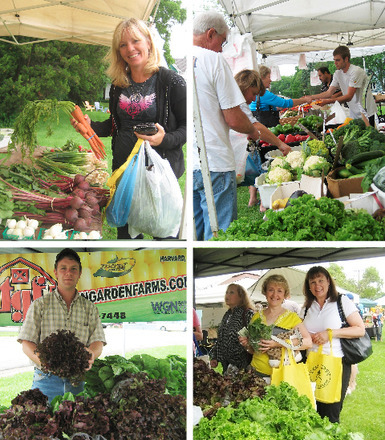 Fresh fruits and vegetables, arts and crafts, demonstrations, games and food-themed Market Day events. Visit the website for weekly themes. Thursdays June 14-September 27; 11 a.m.-7 p.m.